HOT! 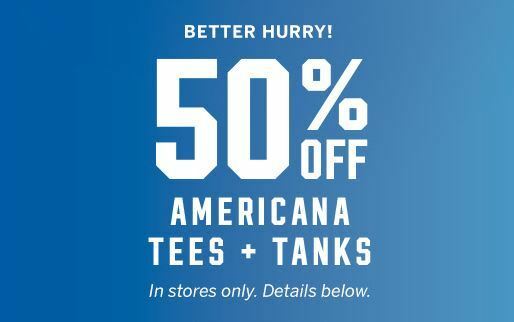 Victoria’s Secret Americana Tees & Tanks 50% OFF! In Store ONLY !